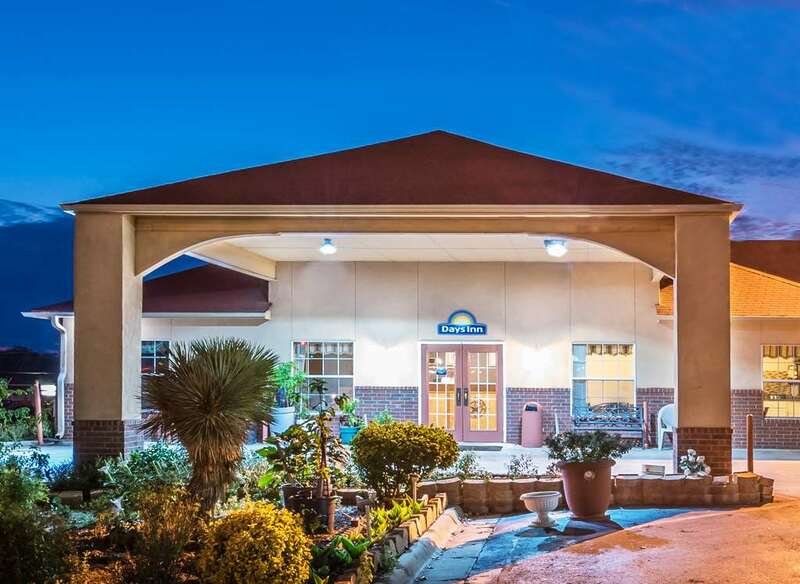 Days Inn has recently updated. We have all the modern comforts of home including a great staff. We offer 62 spacious rooms equipped with individual climate control, microwave, refrigerators, coffee pots, 25in and 34in remote control television with CNN, ESPN and free HBO. We offer a deluxe continental breakfast with over thirteen items. We have a business center. Our landscaped grounds and exercise facility will ensure you relax in comfort. Various restaurants are conveniently located within a mile radius. Days Inn is located 45 min. from Texas Motor Speedway, 60 Miles from Dallas, 80 Miles from Wichita Falls, TX. and 120 Miles from Oklahoma City.